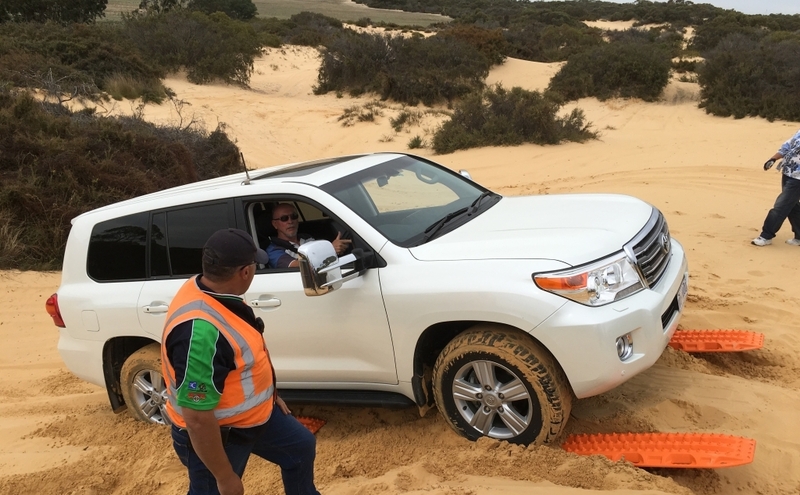 As a corporate client your training needs are far different to the general public and we are fully aware of this, so we have a number courses which are tailored for not only 4WD, but off highway (gravel/ dirt roads) driving. 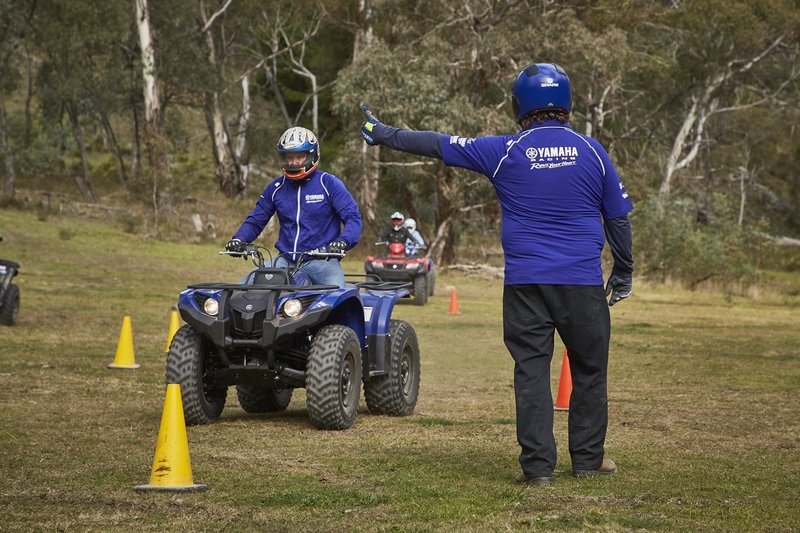 Our accredited courses cover appropriate units of competency from the Sport Recreation & Outdoor, Transport & Distribution and Public Safety training packages, depending upon the level of training required. 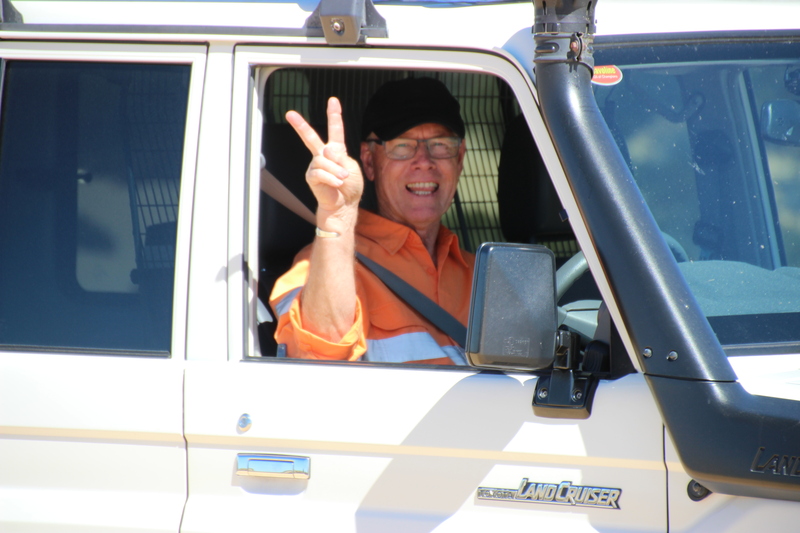 Trainees can share a number of vehicles, each driver would be given ample practical experience. The course is designed to be very practical and hands on. A written assessment is conducted in the afternoon with emphasis on OH&S and environmental principals. Our Instructors come to your location for any of our courses, this enables you to mix & match different courses and save on costs. Thank you for considering Follow Me 4WD. 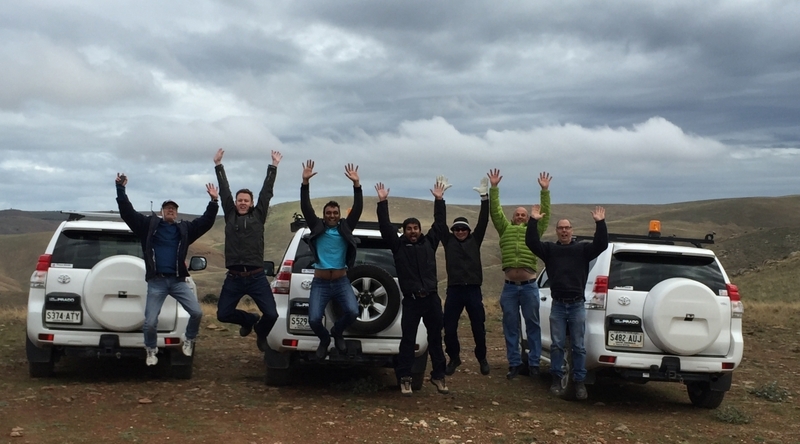 Follow Me 4WD is a privately run organisation delivering both accredited and non-accredited courses to industry and individuals in SA. 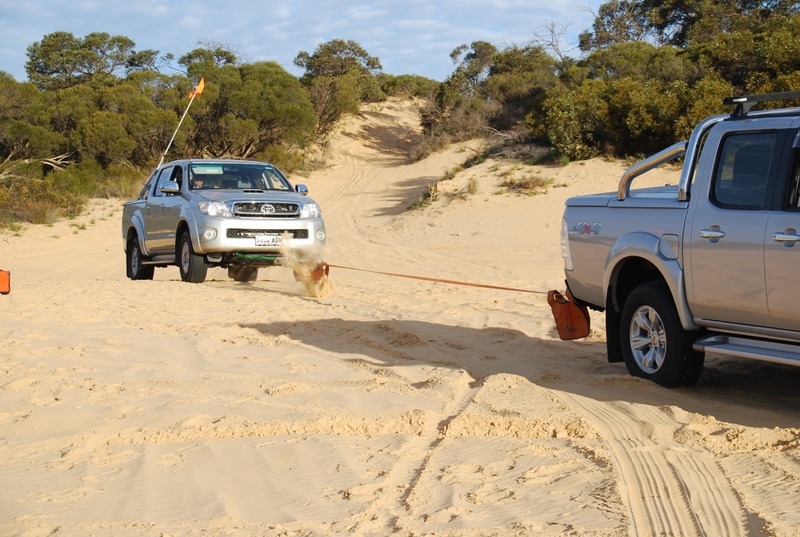 Ricky & Annie created Follow Me 4WD in 2006 with an aim to provide quality training in a range of four wheel drive associated subjects. Their dedicated staff bring years of knowledge and training experience with them to assist in this aim. 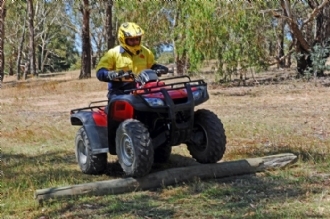 Follow Me 4WD has built a reputation for being an innovative training provider whose focus is on giving you the trainee the best possible experience. Our mission. 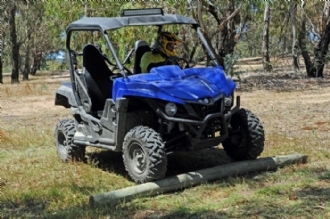 Follow Me 4WD strive to be the centre of 4WD training and tour excellence in our sphere of influence. As our training packages are competency based, emphasis is given to practical driving skills, therefore it would be beneficial for trainees to share a variety of company vehicles. Experiencing each vehicle type in a controlled environment will better prepare a driver for safe operation of the vehicle in an emergency situation. Vehicles should be provided by your organisation and be supplied with the equipment that a driver would normally expect to find so they can be instructed in the correct use and management of that equipment. 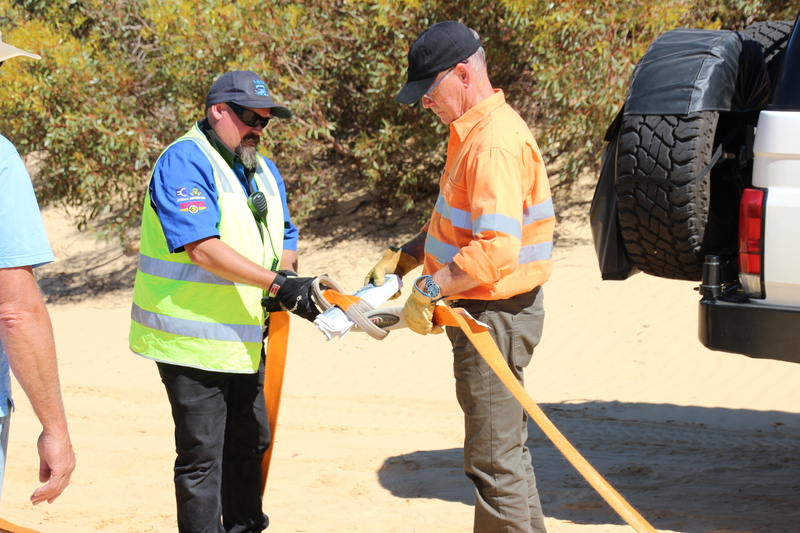 Follow Me 4WD will supply a variety of recovery equipment found on the market so company staff will become familiar with this equipment.